How do you keep up your energy??? How do you drink for a living? Lol… I’m assuming you just sip to taste. Are you even looking for Bigfoot? Cost Comparisons vs. the Lower 48. 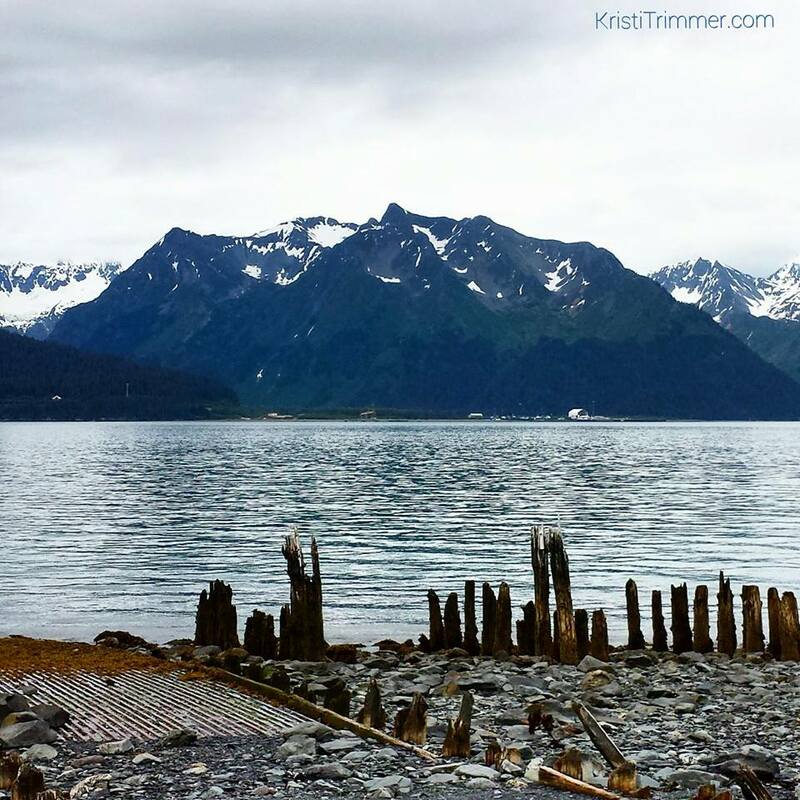 If you had to pick one area in Alaska to live, where would it be and why? What has been your most memorable drive? This is the tenth installment of Talk Tuesday. Did you miss the other ones? Week 1 | Week 2 | Week 3 | Week 4 | Week 5 | Week 6 | Week 7 | Week 8 | Week 9 . 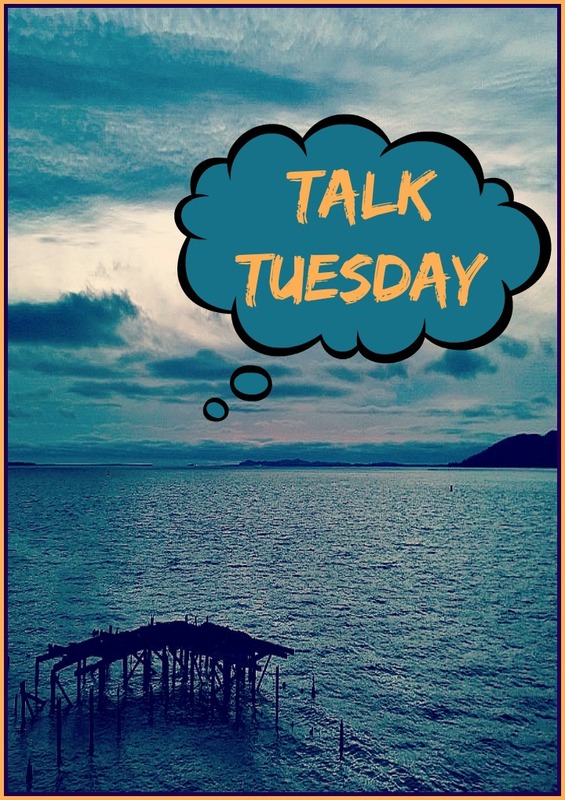 It amazes me that the Talk Tuesday posts are my most viewed posts – I love it! I collect the questions people ask me and answer them every Tuesday. Have a question for me about anything? Ask away in the comments below before next Tuesday. This past week, I have been very low energetically. When I am an emotional hot mess, I don’t have energy for anything. When I am not knee deep in tears, I can be the Energizer Bunny. I have a killer work ethic and can put in 10 hours without batting an eye. It helps that I am doing what I love. Sometimes I have to push myself to keep going. Like one past weekend, I had worked all morning, reviewed a brewery, gone on a drive, hiked a couple hours, then went fishing on my way back to town after photographing more glaciers. I also try to eat as healthy as I can and get exercise in a few days a week to keep me going. I’m also highly addicted to Dirty Chais from Starbucks! You would be right! I do not drink all the beer and wine that is poured for me. If you are sitting next to me at a bar, be prepared for me to pass over the tasters once I have taken my notes. Sometimes I am poured 16 2-oz tasters or all the beers a place has on tap! I take my pictures, taste each one, and typically pick out my favorites to finish drinking. That is usually 1-3, about the equivalent of one beer. Now, I am happy when the breweries send me home with growlers and the wineries tuck a bottle into my bag so I can drink it at leisure later. I know it is hard to imagine, but I am working when at a wine or beer event or when I am interviewing. I am trying to decipher everything I am tasting, how it affects my taste buds and if it something I could recommend to my readers.I have a super palate (I need a cape!) and I am just trying to figure out what that really means. Then I have to get just the right photo – which has taken up to an hour for one shot! I do an initial shout out on social media and take notes to write up the blog post at a later date. Some beer posts are sold to other sites and I keep the rest for my site. Although I am working on an entire series on Alaskan Beers, next one is published this week in fact! I did when I went through Northern California’s Bigfoot country! But alas, I haven’t looked for him while up here in Alaska. I have not done nearly as much fishing as I would have liked and have only seen a couple guys with fish in hands. I saw (and ate) this salmon when down in Seward. It was utterly delicious. I am now a huge fan of Sockeye Red Salmon! Ugh. Where do I even start? Gas stays right at $4/gal and the farther away you are from Anchorage the higher it goes, up to $5/gal. Milk and eggs flirt between $4-5 each and I saw a watermelon for $10 and I thought I was going to faint. To get my roots done in Phoenix it was about $45 and in Anchorage it is $80! To get a cut, color, blow out in Phoenix I was looking at $125 and here it is well over $150. Acupuncture and chiropractic services without insurance are about $40-60 in Phoenix and $75-200 in Anchorage. Beer is about $7-10 for a good craft beer here, compared to $4-8 in the Lower 48. My Starbucks drink here in Alaska is $5.45 and it was $4.95 in Phoenix. 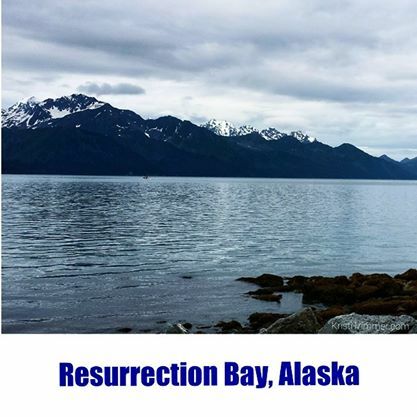 I want a cabin on Resurrection Bay in Seward, Alaska as it might be the most beautiful place I have ever seen. I would want a house in the Winter though in Anchorage as it is a bit warmer and is where some of my friends are. Seward though, I could easily live there. 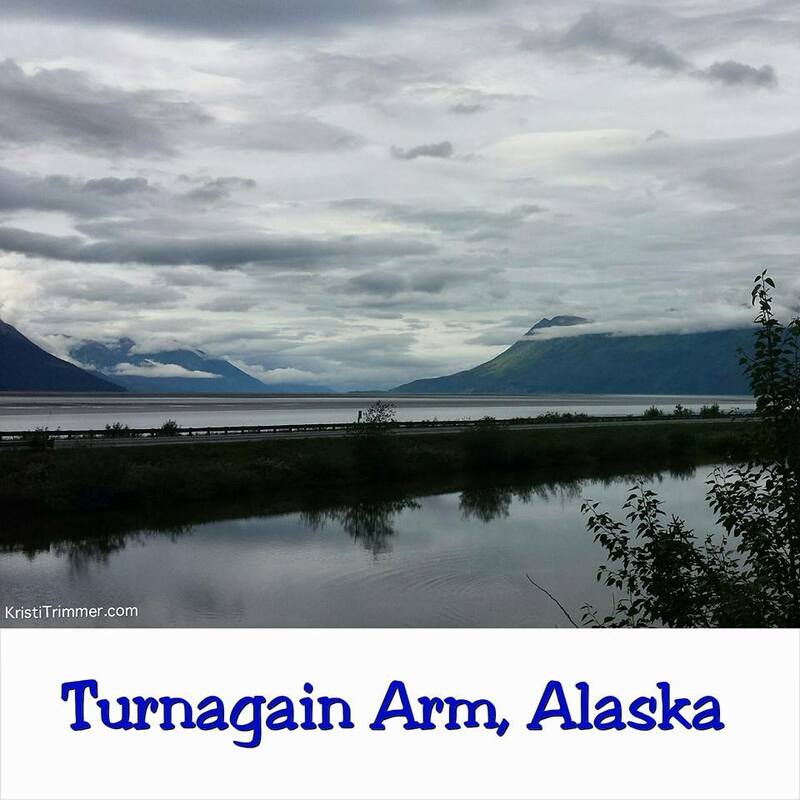 I wish it had better cell and WiFi coverage, and because I have a completely Internet business, I would need to be in Anchorage part of the time. So, um… both! 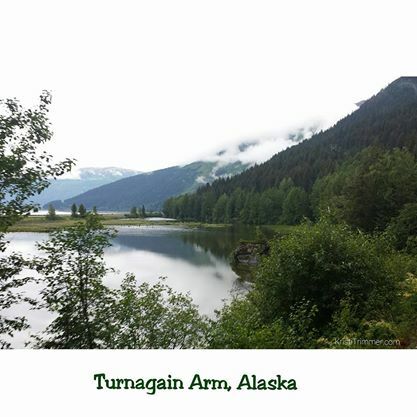 I would have to say it was when I took the detour to Stewart-Hyder off the Cassiar Highway in British Columbia, Canada as recommended by the book The Milepost. It was the first time I have ever seen a glacier, a glacier lake, and two black bears. I pulled over because this snow was so magnificently blue and I was mesmerized. It took me a few minutes of photographing it to realize I was looking at a glacier, Bear Glacier to be exact. The blue of that lake was not like anything I had ever seen in my life. Then a few minutes down the road there were two black bears eating dandelions on the side of the road. I got as close as I dared as I practiced on my BorrowLenses Canon T5i. My pics weren’t the best as I was just learning the camera, but if I close my eyes I can still see those cute bears. To top it off, as I drove through Stewart I crossed the border into Hyder, Alaska. I had made it! I had touched Alaskan soil!! A sense of accomplishment washed over me as I felt tears of joy streaming down my face. I felt like I could do anything I set my mind to. I had just driven solo up from Arizona to Alaska!! I was completely stoked! Click on the pic to read that blog post! « Trade Shows. Don’t Be That Guy.